Nice, soft material. It is easy to wear and comfortable. 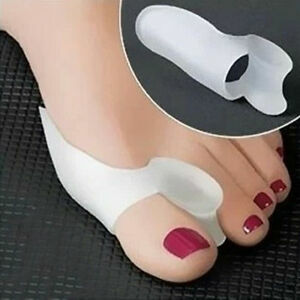 Pretty good for wearing while you sleep to slow onset of bunions from becoming worse. Great! Now I can toe the line.